The Little Flower project started in 1991/1992 in Madras (today Chennai). Before establishing his meditation centre ‘Bodhi Zendo’ in nearby Kodaikanal in southern India at the beginning of 1996, the Indian Jesuit and Zen Master Father AMA Samy SJ lived and taught at the Jesuit Dhyana Ashram, which is located in a poor district of Madras. Father AMA Samy frequently visited the families who lived in this district, often accompanied by his students from Europe. They were taken aback by the extreme poverty in India and together with Father AMA Samy thought of ways of helping these people. At the beginning of 1994, they established the Little Flower project as a gesture of solidarity and compassion with the ostracised and oppressed people in Tamil Nadu. Initially, they supported Little Flower and other projects which offered school education for children from poor families and which took care of discriminated and outcast families. At the end of 1994 PEARL, the first Little Flower project, began. This offered free schooling for landless people. The founding of the non-profit making organisation Little Flower e.V. followed in 2000. Donations were now tax deductible, thus donating became much easier for donors in Europe. The organisation currently has about 80 members. But also many donors outside the association are supporting the aims of Little Flower e.V. End of 1994: The first Little Flower project starts its work and gets recognised as charitable. 2000: The German charitable association Little Flower e.V. is established. 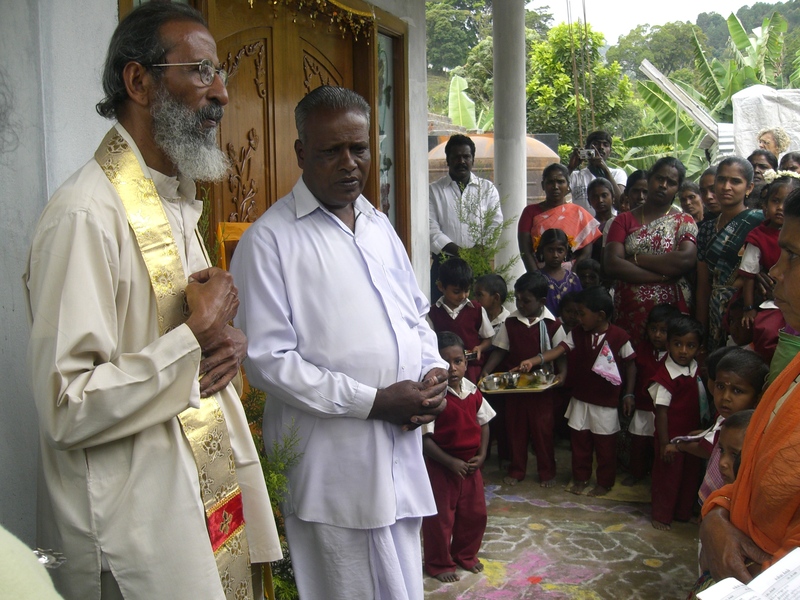 2009: The Montessori preschool in Perumalmalai is built up.